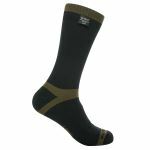 The DexShell Thermlite Waterproof Socks are fantastic over the ankle, lightweight Merino wool socks that will keep your feet dry and comfortable making them ideal for daily walking, hiking and other outdoor activities in cold and wet conditions. 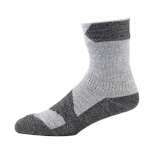 These socks have a three-layer construction, there is a durable outer layer with casual design, a functional Porelle membrane interlining that makes DexShell 100% waterproof and highly breathable and then the comfortable inner sock that has merino wool terry loops for which wicks away moisture and keeps your feet nice and comfortable. 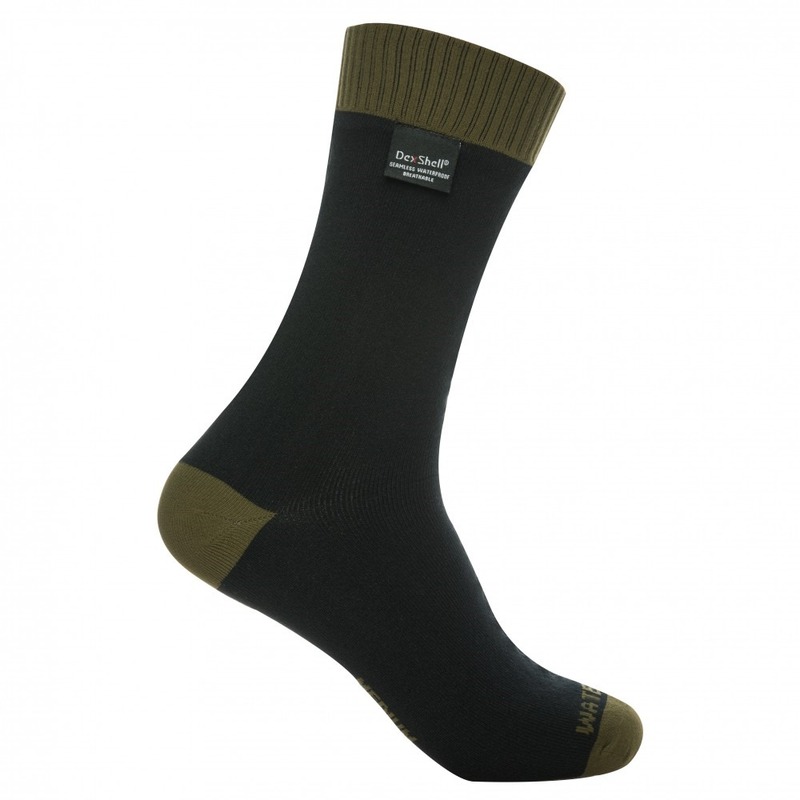 The DexShell range of element repellent socks are available in many different lengths, weights and designs and by using high performance and high quality materials such as Porelle membranes and Merino wool in their design DexShell Waterproof socks are increasing in popularity very quickly. So if you are looking for an excellent pair of reliable socks that will keep your feet dry and clean whether you are walking, hiking, gardening or just spending time outside then these waterproof socks will help you to enjoy the great outdoors whatever the weather!